Between preparing for visitors, shopping for gifts, food and décor and spending time with family and friends, the holiday season can feel hectic and overwhelming at times—so much so that finding time to work out seems impossible. Even so, the weeks leading up to Thanksgiving and Christmas can be some of the most crucial when it comes to meeting your fitness goals, not to mention enjoying the holiday season to the fullest. Here are three strategies that can help you stay motivated and committed to fitness during this busy and joyful season. 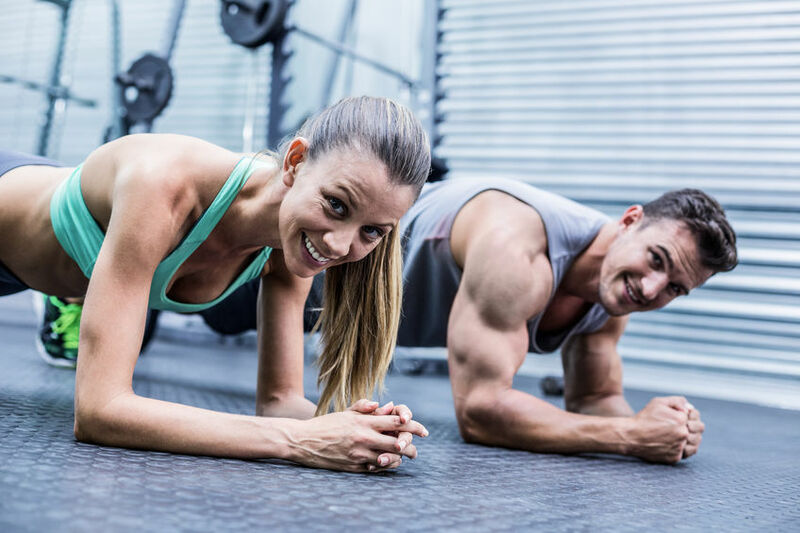 One of the most proven strategies for sticking to a workout regimen is being accountable to someone other than yourself to make it to your classes, training sessions or trips down to the gym. So when November rolls around, enlist a friend to work out with and set weekly gym dates. You can even go so far as to decide which of you will knock on the other’s door before walking down to the gym. 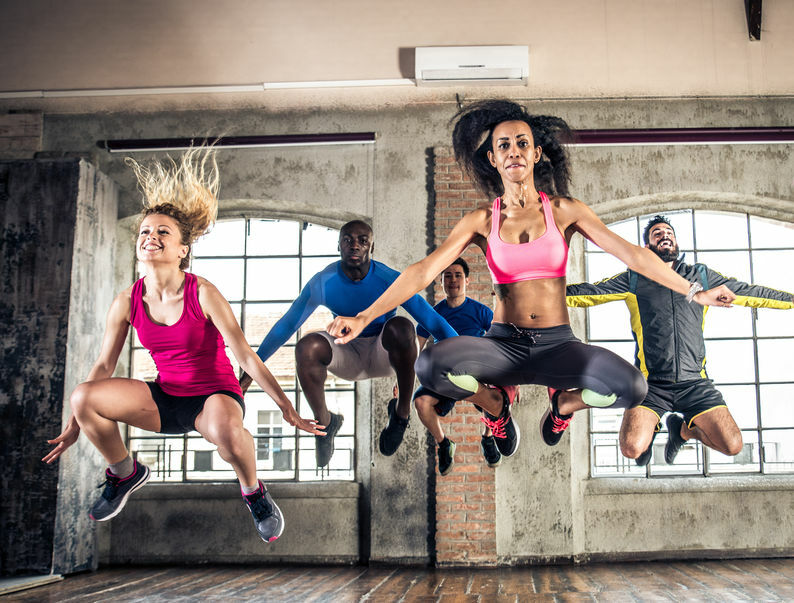 If you prefer to work out solo or in a large group exercise class, trade numbers with a fellow class member so you can each make sure the other attends every week. Or better yet, sign up for the Power for Life Fitness holiday challenge! We’ll track how many classes you attend and the more you do, the more prizes you can win. Sure, it’s not as warm out as it was a few months ago, but crisp, sweater-laden fall days are perfect for getting active outside. Round up your family and friends and head to the farm to pick apples and pumpkins or get lost in a corn maze. 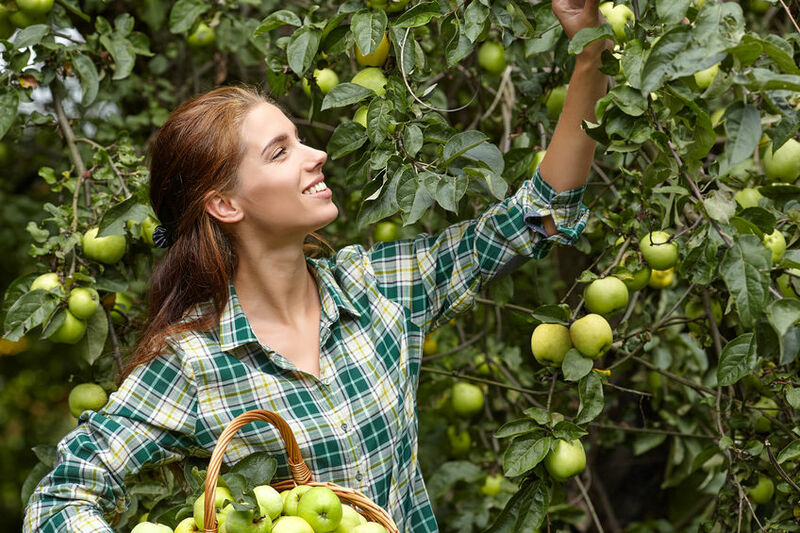 Tugging apples from the trees and toting them around in a basket or a bag will recruit muscles in your upper body and core, while strolling around the farm and racking up steps is the perfect way to get in some cardio without any machines. And even if you don’t have a farm nearby, simply taking a walk outside on a cool fall day can be beneficial: being out in the cold activates a type of fat than burns calories to generate heat, boosting metabolism by 80 percent! Just because you don’t have time to fit in 45 minutes of cardio or a half hour of weights doesn’t mean you can’t get a workout in. If you only have 10 or 20 minutes to get your sweat on, try some high intensity intervals. Studies have shown that by pushing yourself hard for 20 or 30 seconds followed by a brief period of rest and repeating four or five times can deliver the same results as a 90-minute jog—plus help rev metabolism for hours afterward. The best part: Some of the most effective exercises for intervals don’t require any equipment or tons of space, so you can bang them out in the comfort of your living room. 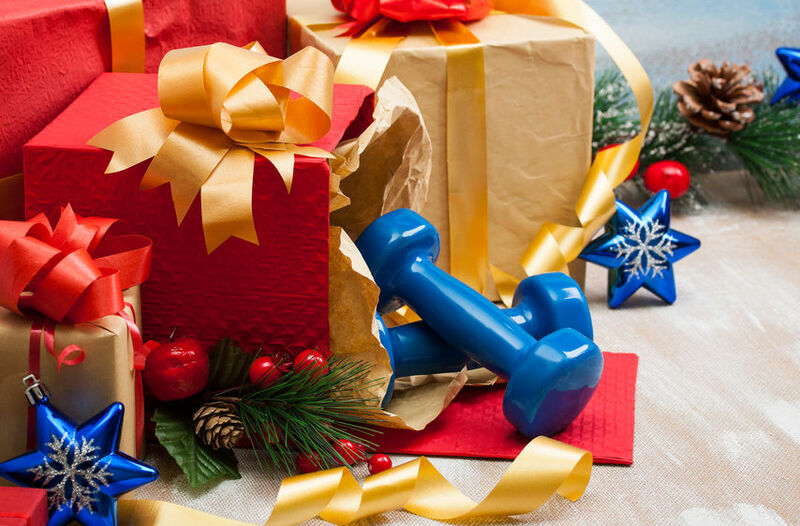 We’d love to hear about how you’re doing staying on top of your fitness regimen during the holidays! Tell us on social media and tag Power for Life Fitness and your apartment building.